Andrea was the Principal and Founding Director of WMK Architecture, an award-winning commercial design firm, specialising in a strategic approach to designing built environments that shape organisational excellence and influence user behaviour, enhance brand in the built environment and deliver commercially relevant outcomes. Andrea brings a unique perspective to strategy development with expertise across business commerciality, the built environment sector and sustainability. Her design-thinking approach and significant project management experience drive strategic, holistic solutions that deliver multi-level outcomes. 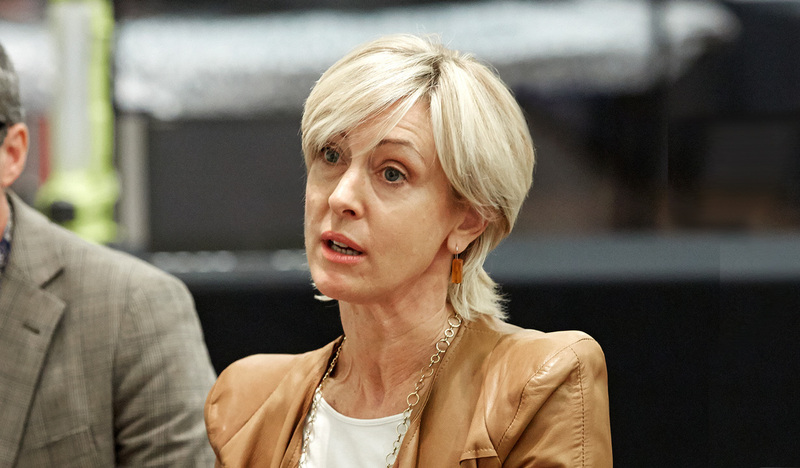 Andrea has been on the Australian Good Design Awards Jury Panel in various capacities as well as acting as the Ambassador for the Good Design Award for Sustainability.